Multitasking is very common nowadays. We want to be able to make use of our time and try to complete two or more tasks at the same time. Many busy people wants to make many things done together because, of course, time is gold! lol! This may not be the main purpose of Clique when they started but later on this has become its pride and one of the reasons this place is unique. 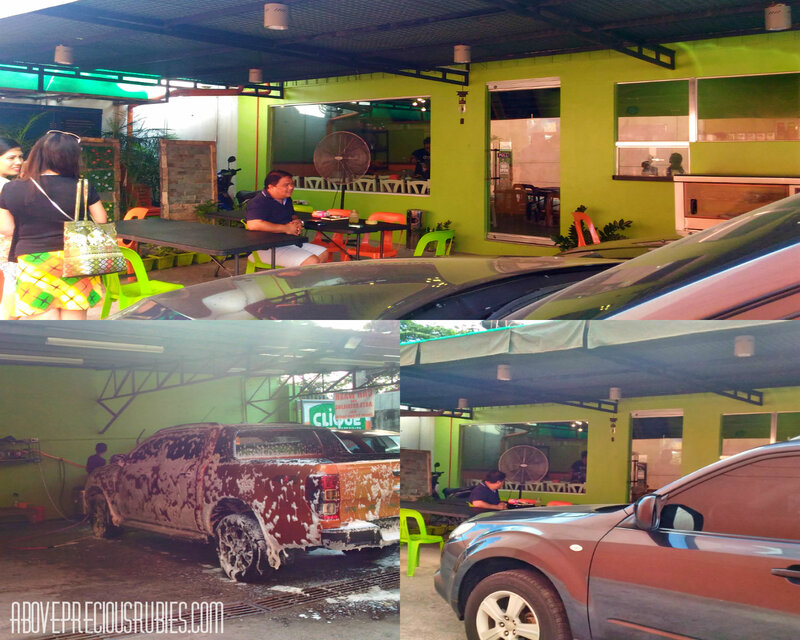 Located in the busy streets of Marikina, clique has become the new venue for its customers’ food car wash and banking needs. Being located behind the BPI Gil Fernando branch, this place makes me wish they have one near us to since I’m a BPI customer. Here you can order their delectable food offers while waiting for your queue with BPI or while having your car washed. That’s a great time saver! This food haven initially started in October 2015, at that time, to only cater BPI clients. But because they offer so many mouth watering food, the news about this newly opened place spread like a wild fire so they started opening for public clients just last month (I know it’s so new but a very promising food stop here!). At first, they were only offering take-out orders but since the customers love them, they are now open for dine in orders, isn’t that lovely? If only this BPI branch is near my place, I’ll surely transact here! 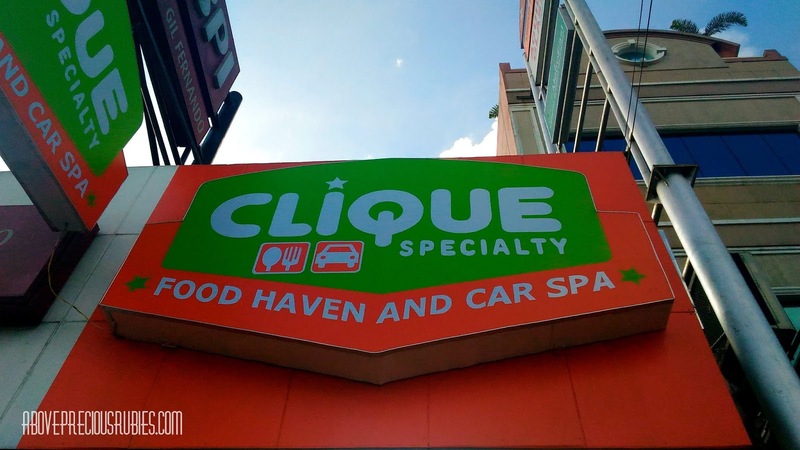 Clique isn’t a huge place compared to other restaurants; it can possibly accommodate about 10-13 people inside their store and about 13-18 people outside the store. Clique based their food mostly on chicken but they don’t just end there. 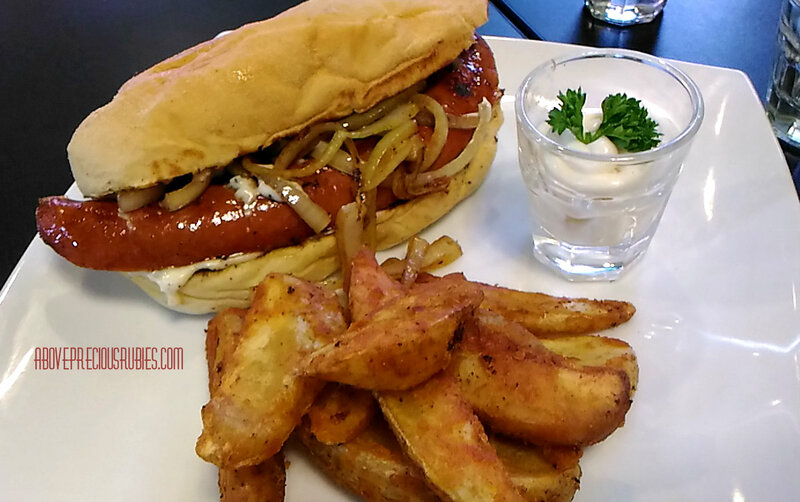 The owners always love a complete meal and that’s what they want to incorporate on their menu as well. 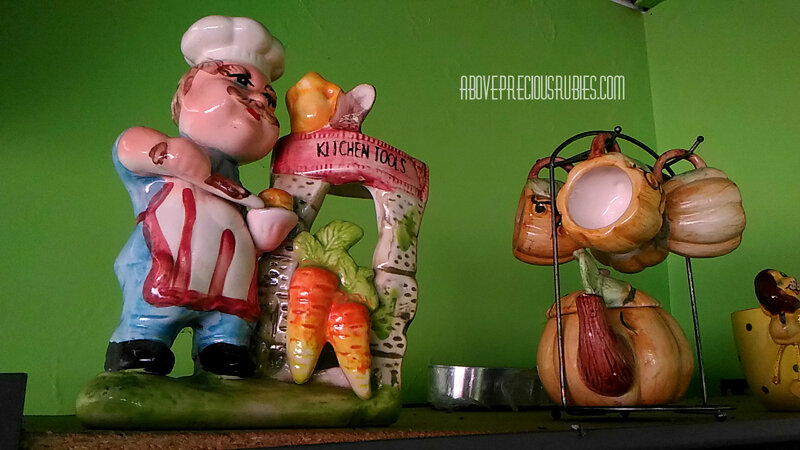 I tell you this place has soooo many choices – you won’t expect it from a small food chain like Clique. But yeah, they’ve go so much to offer, I bet you’ll love this place! Allow me to start my looong list! Lol! 1. 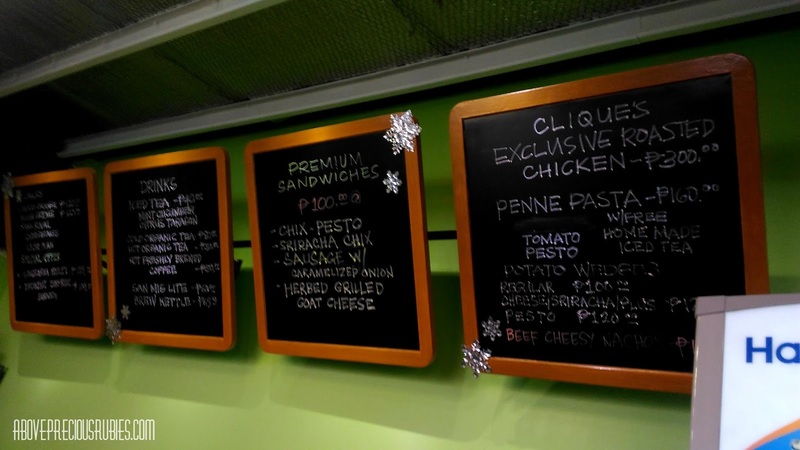 Exclusive Roasted Chicken (Php 300) – this, to me, is the highlight of Clique! 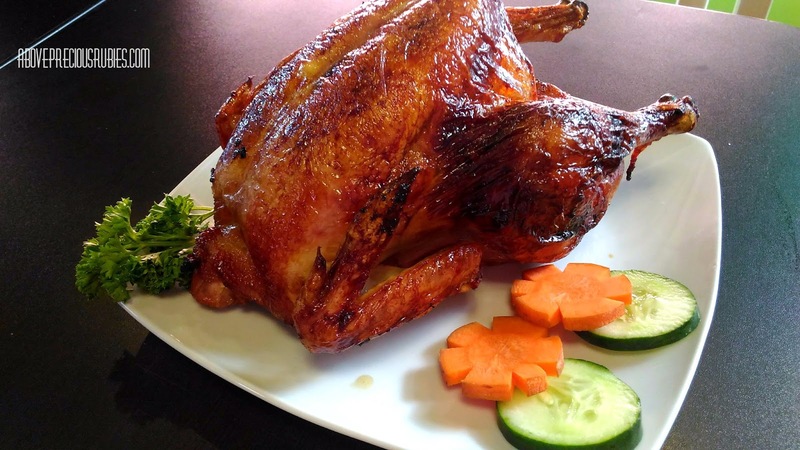 This is one of the tastiest roasted chickens I’ve ever tried! I’m not a fan of chicken white meats because, to me, they’re tasteless, but this, my friends, is super delish! I didn’t even notice I was enjoying the white meat already! The taste goes down deep ‘til the bones! Mapapasimot sarap ka talaga! 2. Paella – their paella tastes delightful, I had consumed a lot on this one! Lol! The taste is just right, di nakakaumay. By the way, let me tell you, they have an offer of the roasted chicken plus paella together for Php 1,000 per “bilao” of roasted chicken with paella and sweet potato. 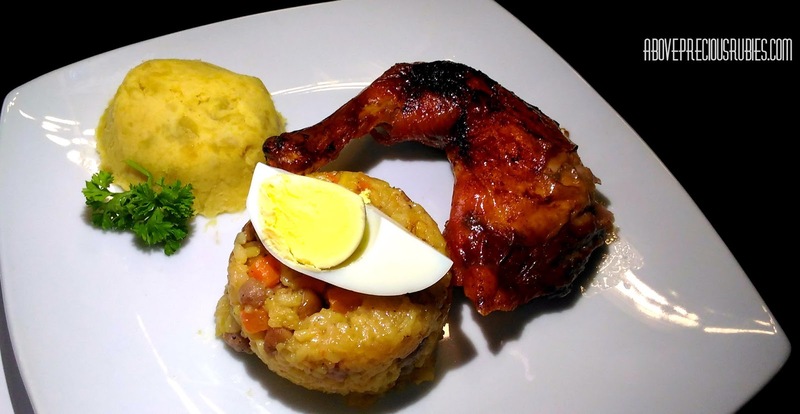 The twist here is, you have to eat the chicken, paella & sweet potato together to enjoy it even more. By doing this, you’ll get a balanced taste of sweetness and saltiness (and everything in between, lol!). 3. 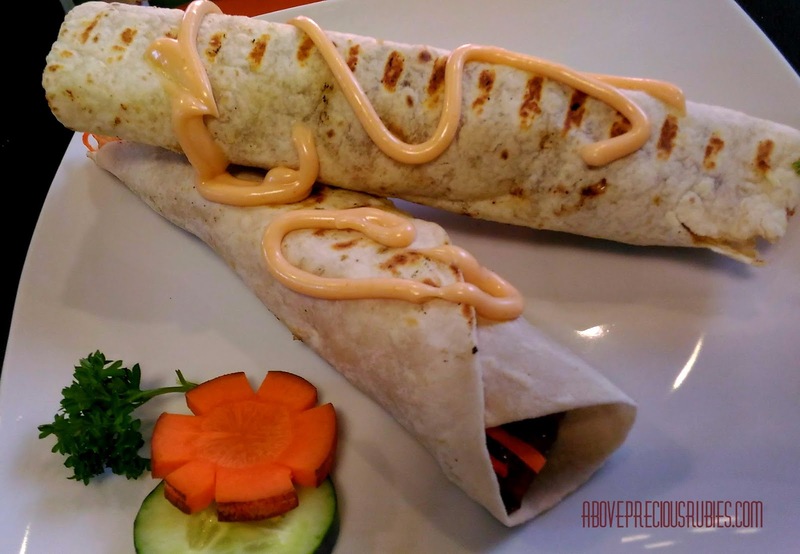 Wraps – if you are in love with wraps, give this store a visit! 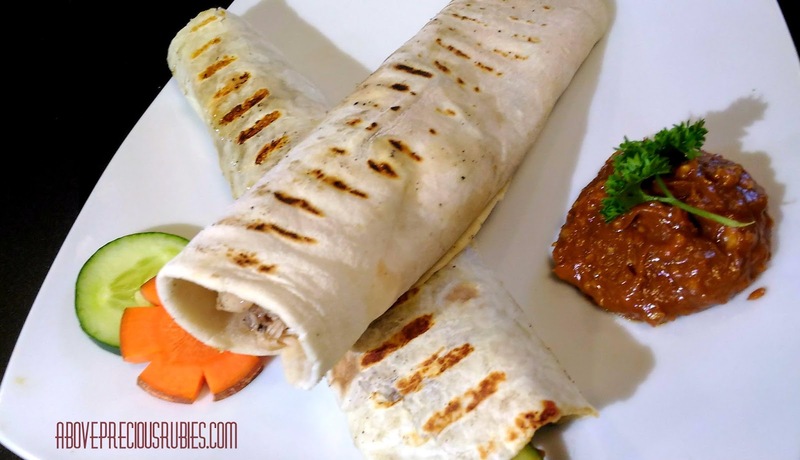 Their wraps are undoubtedly tasteful! They have spicy flavoured ones too, although some bloggers say it wasn’t spicy, since I am not into spicy foods at all, some of the wraps are really spicy for me. If you’re like me, don’t worry, they those that aren’t spicy to give their customers options. 4. 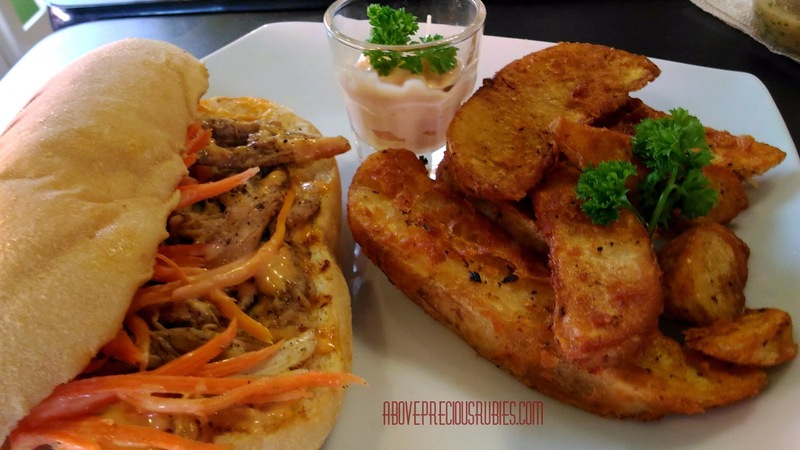 Premium Sandwiches (Php 100) – of all the sandwiches I’ve tasted, I like the sausage with caramelized onion sandwich. But that doesn’t mean the rest don’t taste good. They all taste delightful. But if I were just to choose one among all the sandwiches, I’d choose the sausage flavoured one. 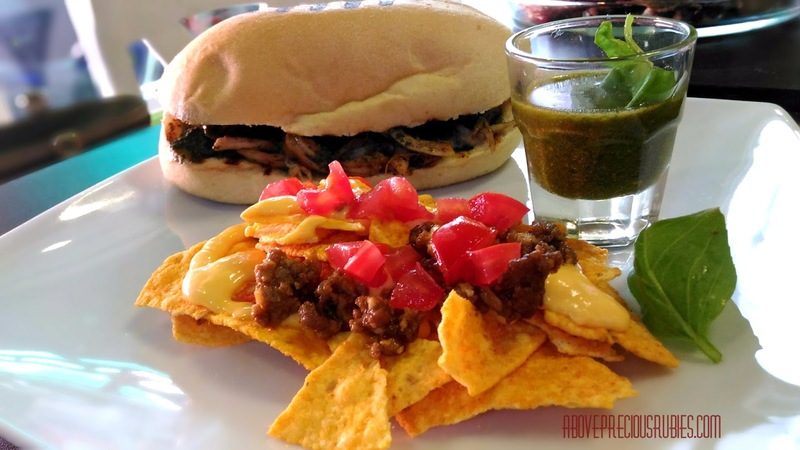 Their sandwiches cost 100 pesos; you can partner it with their available sandwich pairs for an additional 120 pesos. They also have this so-called “all-day surprise sandwich”. It’s a surprise because you will have to guess what’s inside it! I’ve tasted it, it was yummy, the meat tastes grate coz it’s crispy, but I don’t know what type of meat they used! So yeah, that remained a secret I will have to keep guessing! Lol! If you think you can solve the riddle, please do yourself a favour, visit this store, order that sandwich and if you are lucky to have guessed it, please let me know! Haha! 5. 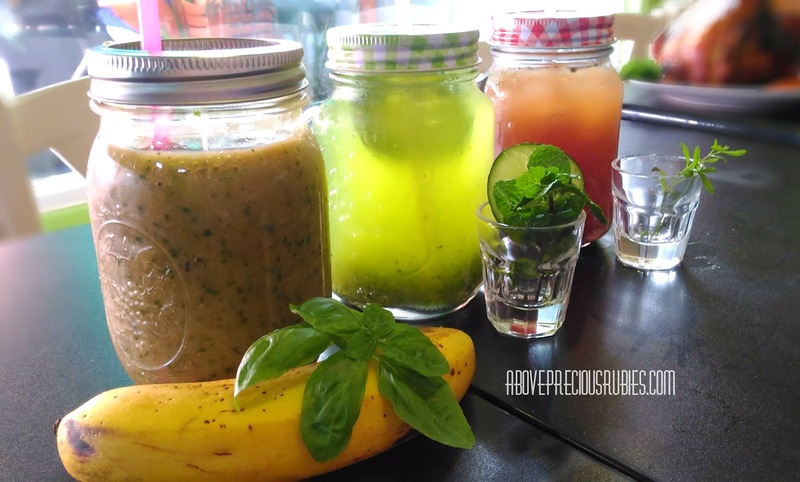 Juices/Teas (Php 40). Another they can boast here is their juices. You will surely enjoy a sweet, tasty, but most of all, HEALTHY drinks with Clique! Nate loved all the juices as well as ZD! 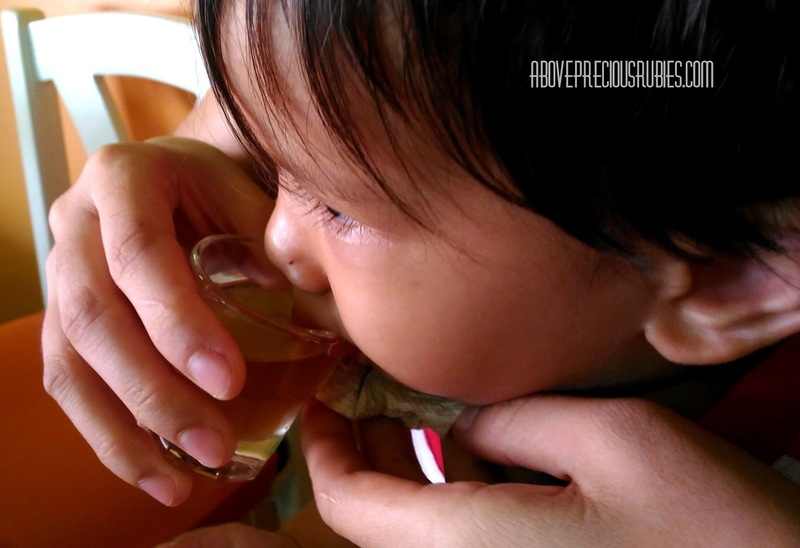 It’s amazing how these 2 toddlers have their own taste in drinks already! They both love all the flavors but they both have their own favorates! ZD kept asking for more of the Minty Cucumber while Nate settled with Citrus Taragon. And I can’t blame them, I mean these juices taste really good, it’s a perfect partner while you wait for your car to be washed! Minty Cucumber (ZD’s fave) in the middle & Citrus Taragon (Nate’s fave) both at 40 pesos only. Nate loving his citrus taragon! 6. Cakes (Php 120 per slice) . Cakes are always our guilty pleasures. I bet you’d be tempted with the different flavors of their cakes. Works pretty well after a meal! Lol! Para sira ang diet! Haha! But seriously, you may not be able to resist their cakes! 7. 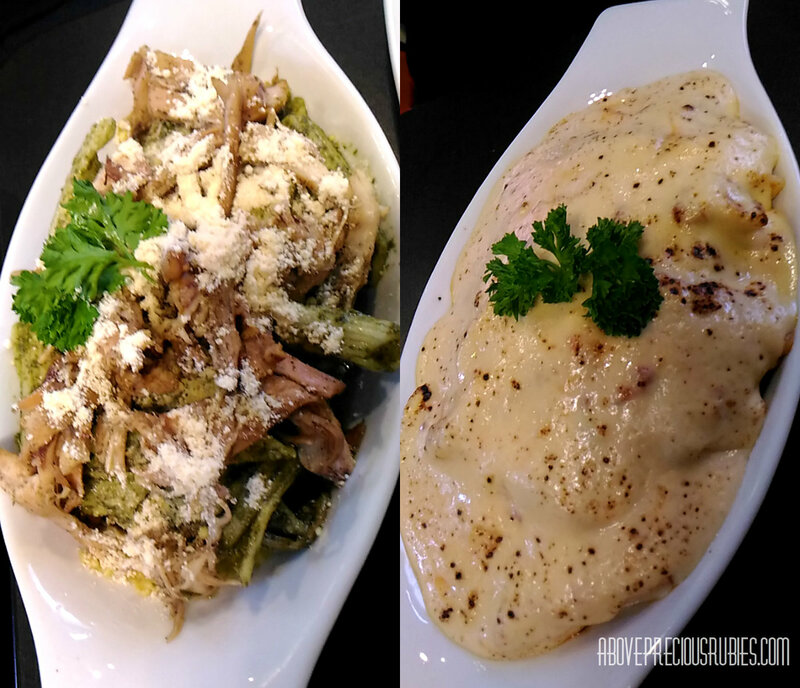 Pasta – They were able to let us taste their pasta offers while we were also there. We were offered 2 flavors, pesto and spaghetti. 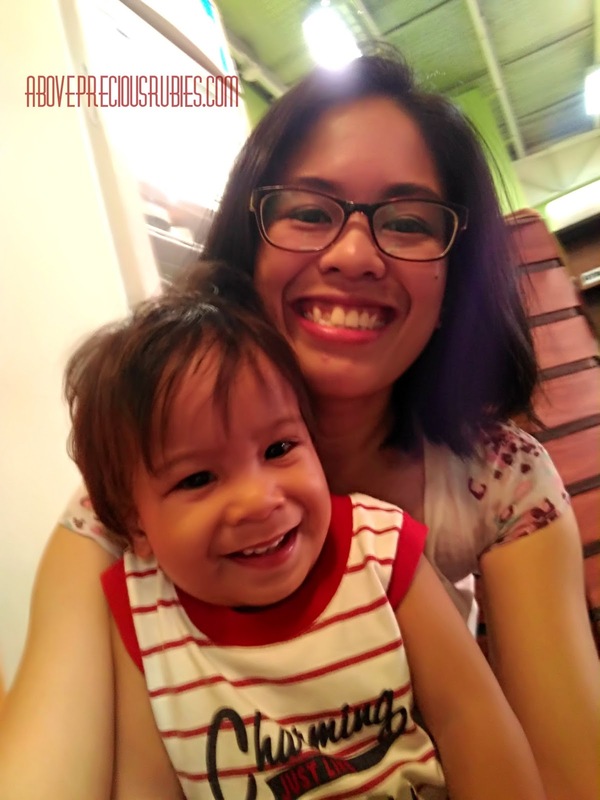 Of course, as a typical woman with a “playsafe” Filipino taste bud (haha!) – I chose spaghetti over pesto! Lol. 8. Sandwich partners. I’ve mentioned this earlier, these, you can buy as add-on to your sandwiches. They are great for much while you’re on queue with BPI! Haha! They are definitely tasty and worth the price! 9. Sweets! More sweets! – They also have leche flan available that can satisfy your sweet tooth! They’re also working on their leche flan shake and we were the first to try it! All I can say is it tasted really well! I don’t even know a shake can have a leche flan flavor! Who would’ve thought? 19 Dasdasan St. Midtown Subd. That's so amazing! The food looks really yummy and you can get your car washed too! Awesome. yes, very much sis! At agree! I'd love spaghetti over pesto, without any doubts! haha!